Come check out our property and get acquainted with our team! Our office is open Monday through Friday from 8 a.m. to 4 p.m., and we’re looking forward to assisting you through your storage renting experience with us. The Track and Big Kahuna’s Water & Adventure Park are two main attractions here in Destin, Florida. 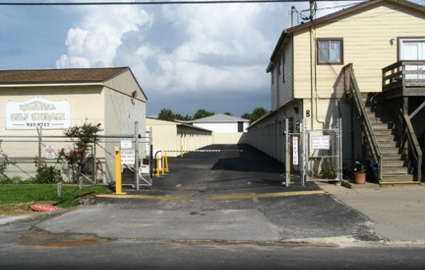 Thankfully for you, our storage facility is a short drive away from both! 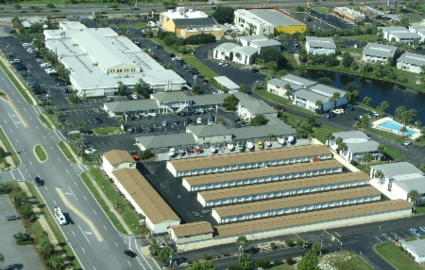 We’re located just north of US-98, making it easy for residents of nearby communities to hop on the highway and find our property. Whether you live in or near Fort Walton Beach, Valparaiso, Miramar Beach, Okaloosa Island, Ocean City, Choctaw Beach, or Niceville, FL, we’re here to serve you! We utilize concrete block construction and shingle roofing to provide an environment that’s stable in temperature. Many other buildings are made of sealed metal, which doesn’t work as well to protect against temperature changes. These types of properties also tend to experience “sweating ceiling,” where humidity builds up and moisture invades the space. 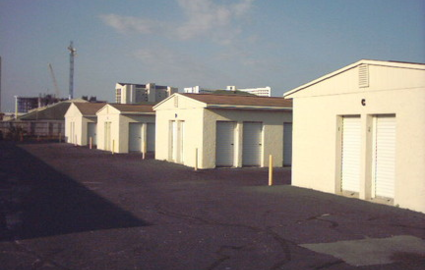 Skip the hassle and rent one of our storage units instead! We’re located about 15 miles from Eglin Air Force Base, and we offer so many features that many of our military renters don’t mind the short drive. After all, we’ve been serving the area since 1978. 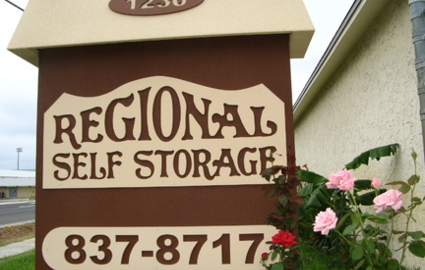 Our level of experience, combined with our extended access hours, simple, month-to-month leases, and vehicle storage spaces, make us the complete package in self storage. Reach out to us today and we’ll get you started on your next project in no time.